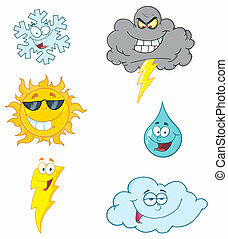 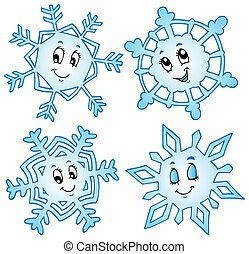 Set of cartoon graffiti weather icon. 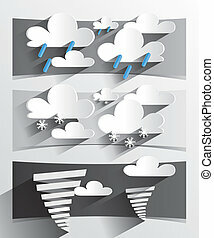 Cloud lightning sun snow rain storm vector illustration. 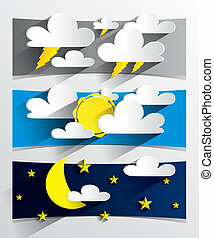 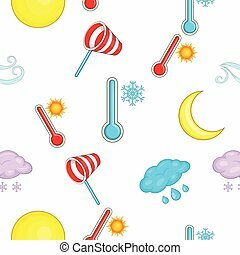 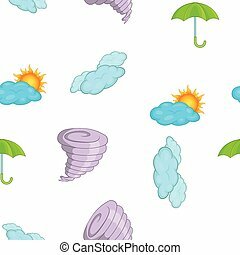 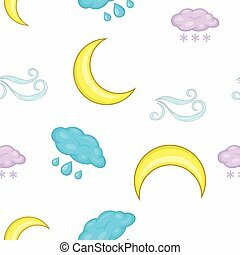 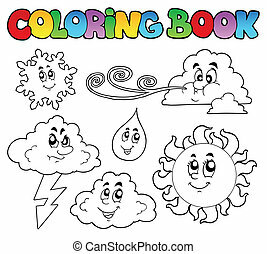 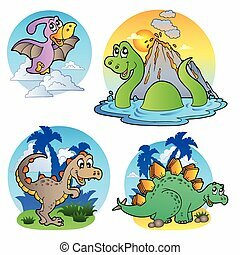 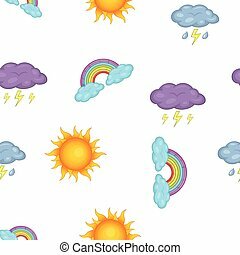 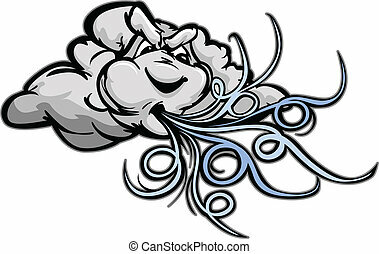 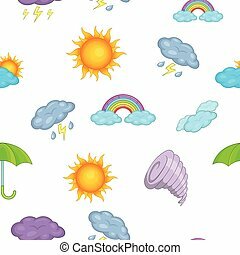 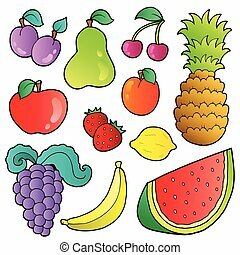 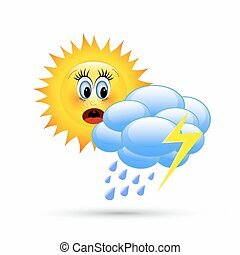 Coloring book with weather images - vector illustration. 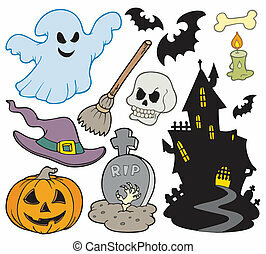 Halloween images collection - vector illustration. 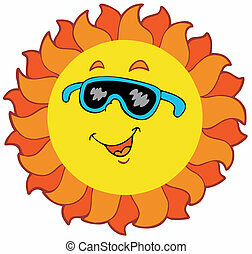 Curly cartoon Sun - vector illustration. 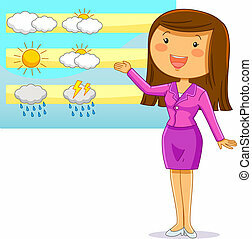 Waving cartoon Sun - vector illustration. 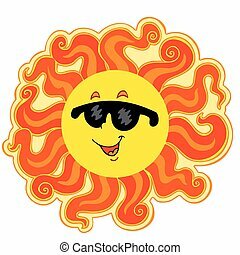 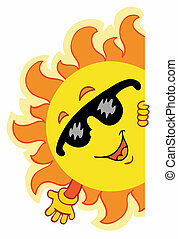 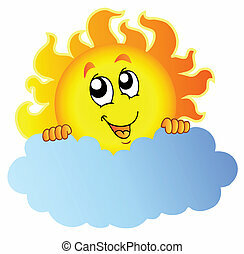 Happy cartoon Sun - vector illustration. 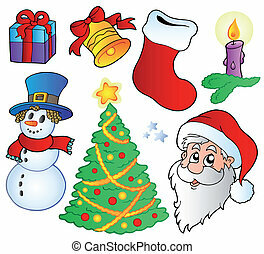 Various Christmas images - vector illustration. 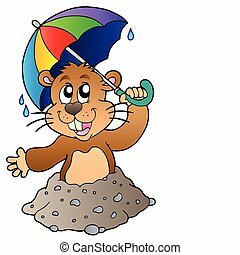 Cartoon groundhog with umbrella - vector illustration. 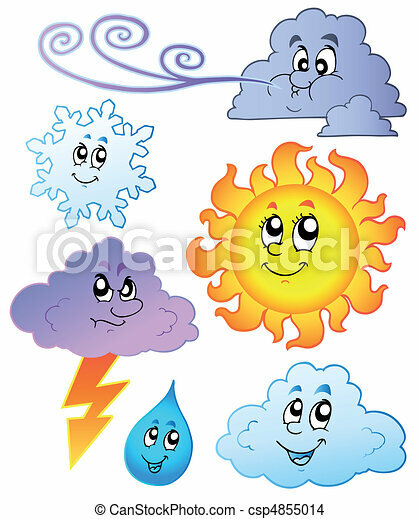 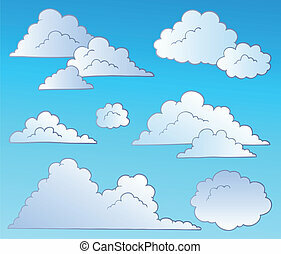 Cartoon Sun holding cloud - vector illustration. 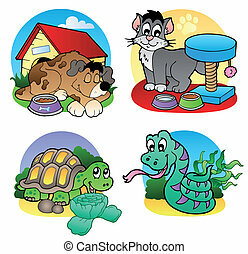 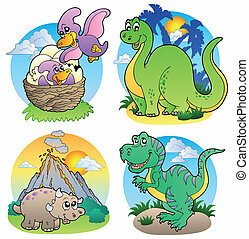 Various pets images 2 - vector illustration. 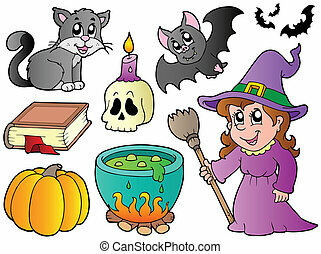 Set of Halloween images - vector illustration.